Thank God it's Friday, June 17, 2016. 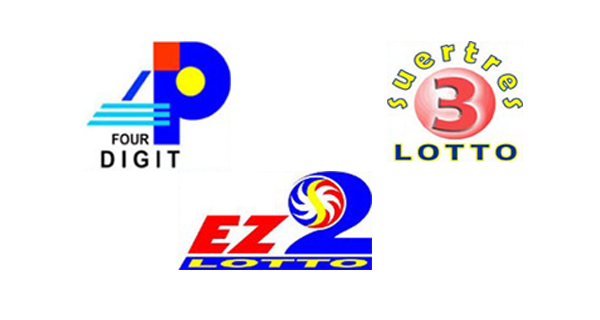 Players, check out the PCSO lotto results for the 4Digit, EZ2 and Suertres lottery games right here. As always, we wish you all good luck!